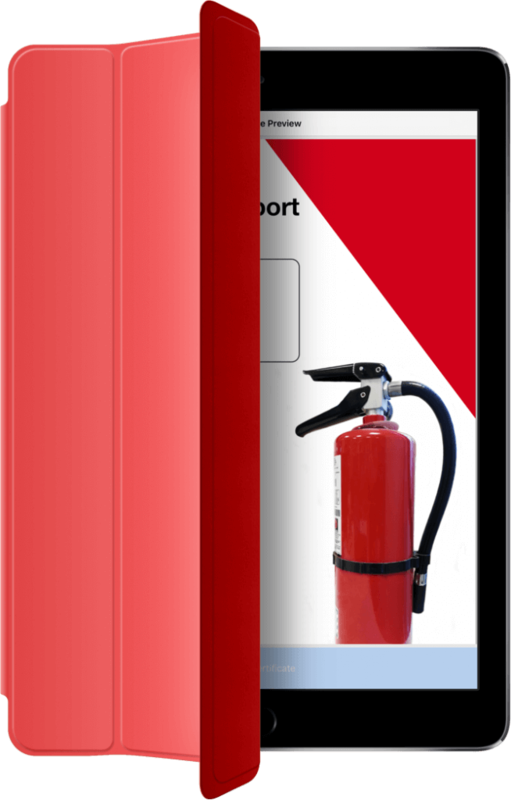 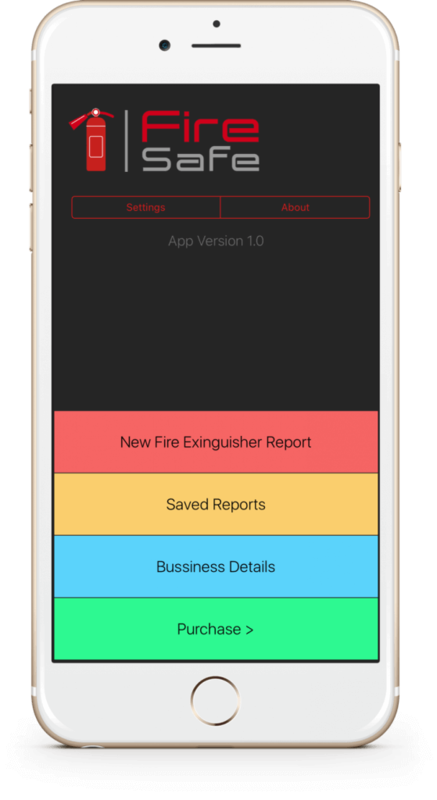 Fire Safe allows fire extinguisher testers to create professional looking reports directly on the iOS device. 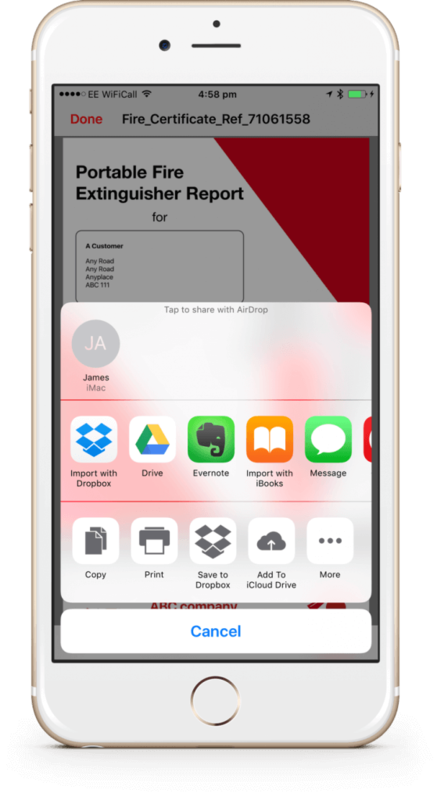 No need to sync at the office or hand write reports. 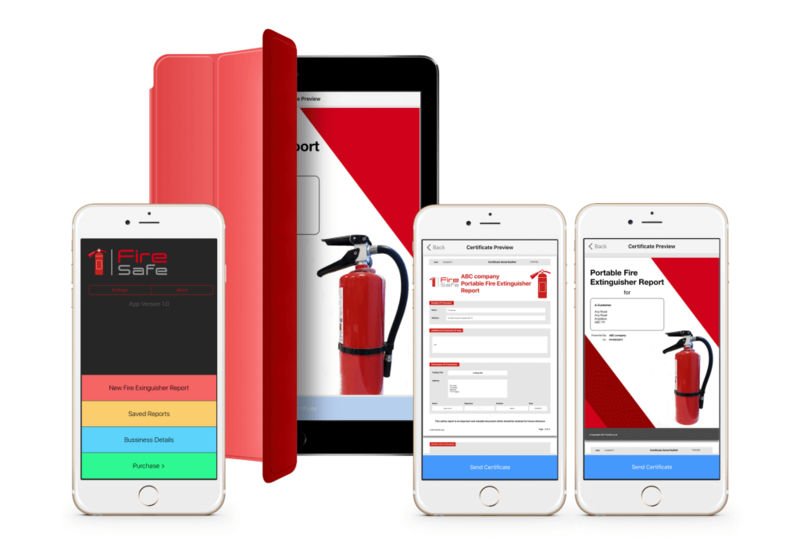 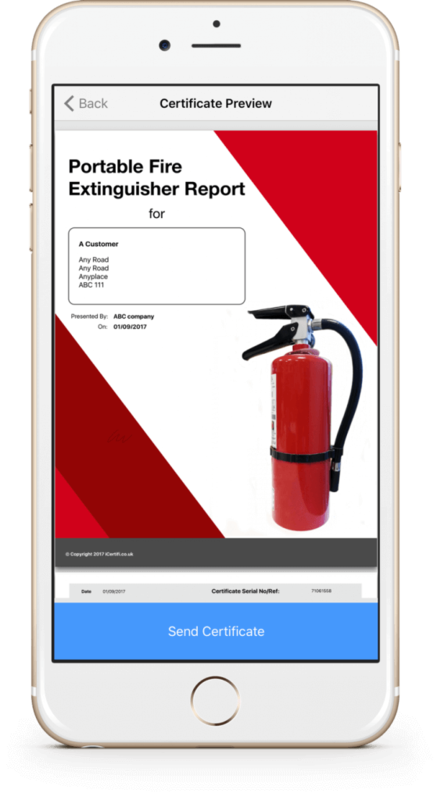 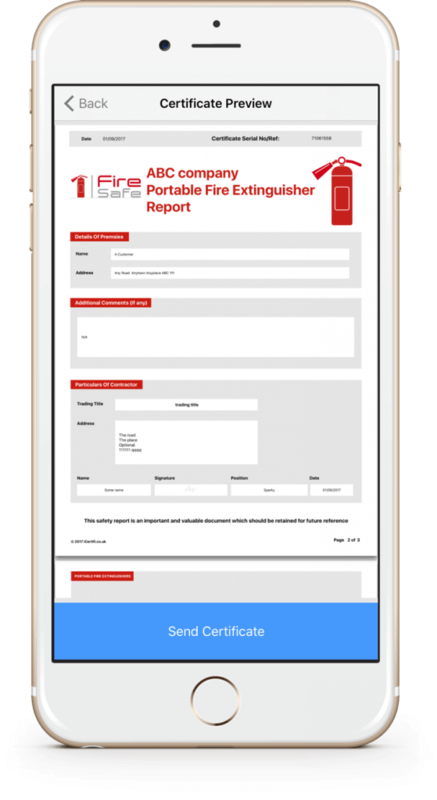 Fire Safe takes all information entered and dynamically creates a high quality fire extinguisher report as a PDF that can be sent straight from the job.